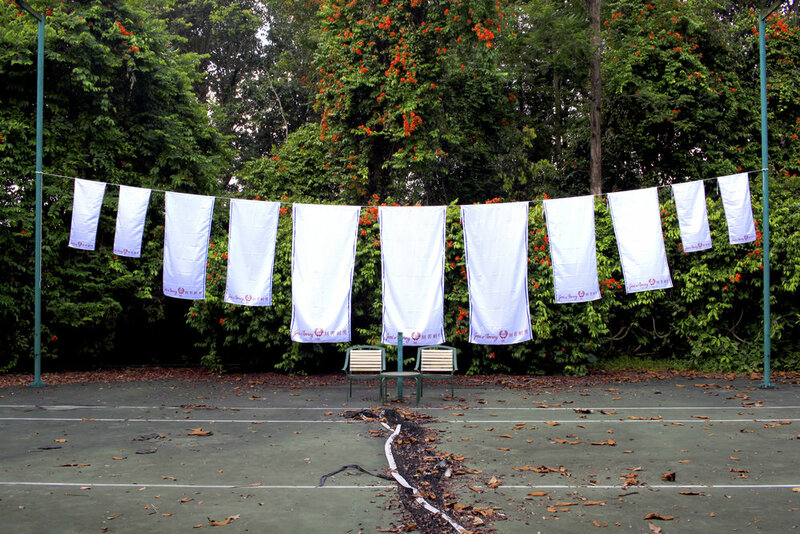 Ross Liew (Oscar Low) is an art practitioner and curator with over 15 years of experience and interest in public art. Liew’s personal and professional focus is on the role art and artists can play in contributing towards the quality of our built environments and the communities that occupy and use them. Ross is a founding member of Cut Collective, an Auckland based art collective specialising in art led public projects and bespoke outcomes for commercial application. The work of Cut Collective has been based around producing accessible art encounters outside of traditional and institutional settings, and adopting a collaborative approach to inter-disciplinary projects. Ross recently completed a 3 month Asia New Zealand Foundation artist residency hosted by Rimbun Dahan in Kuala Lumpur, Malaysia. Ross' artwork 'Good Morning' can be seen in the window of R and S Satay Noodle House from the 3 - 24 September as part of AAAH2018's public art project Eat My Culture.